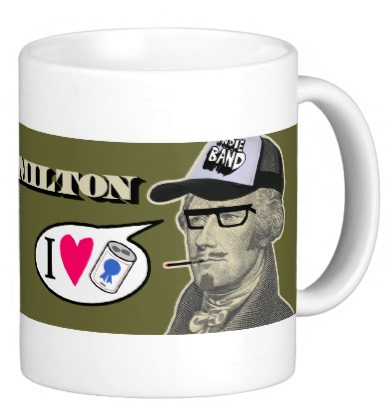 Hamil-Swag: Hip, Hip, Hipster Hamilton! – It's Hamiltime! Hamil-Swag: Hip, Hip, Hipster Hamilton! Hipsters are a subculture of men and women typically in their 20’s and 30’s that value independent thinking, counter-culture, progressive politics, an appreciation of art and indie-rock, creativity, intelligence, and witty banter. The greatest concentrations of hipsters can be found living in the Williamsburg, Wicker Park, and Mission District neighborhoods of major cosmopolitan centers such as New York, Chicago, and San Francisco respectively. Although “hipsterism” is really a state of mind,it is also often intertwined with distinct fashion sensibilities. Hipsters reject the culturally-ignorant attitudes of mainstream consumers, and are often be seen wearing vintage and thrift store inspired fashions, tight-fitting jeans, old-school sneakers, and sometimes thick rimmed glasses. 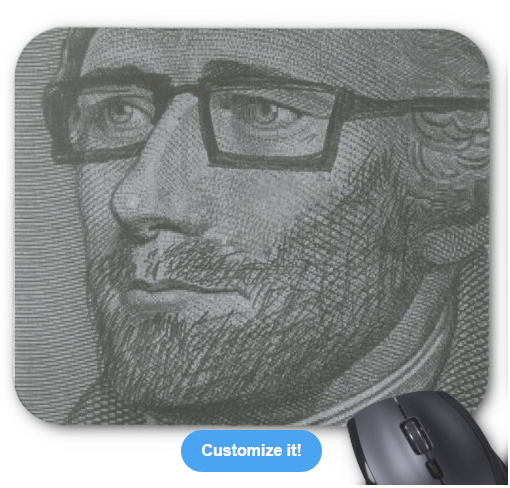 Founding Father Joy has a “Hamilton is Hip” mousepad available at Zazzle for $11.95 that portrays a scruffy Hamilton with hipster glasses. 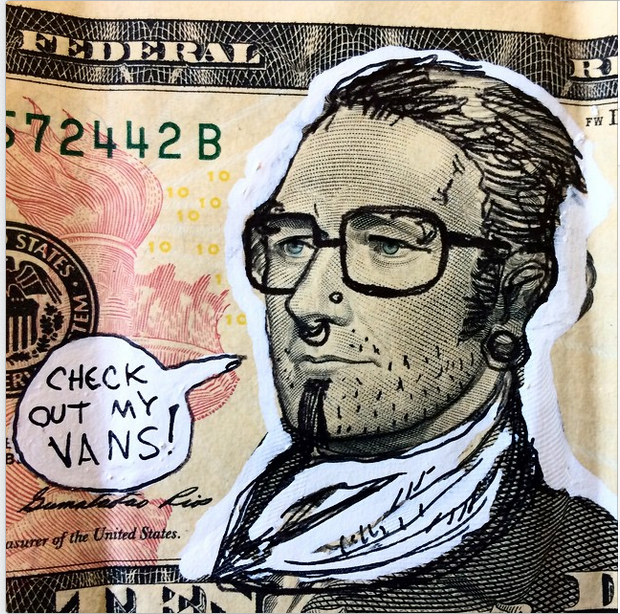 Instagram user fwacata shared this illustrated $10 bill featuring a bespectacled, scruffy Hamilton. 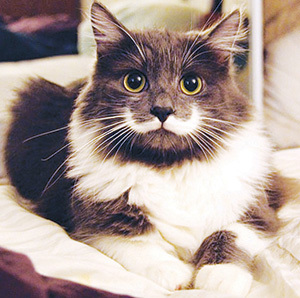 Interestingly (and I don’t know if there is a connection with our Hamilton), I just discovered Hamilton the Hipster Cat on the interweb! He is a California rescue cat who just happens to have an adorable hipster mustache.